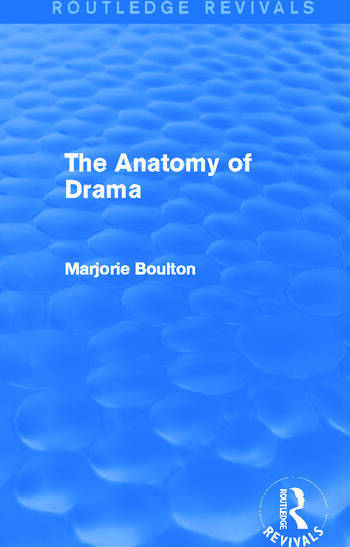 This title, first published in 1960, is intended primarily to increase the understanding of drama among those who do not have easy access to the live theatre and who, therefore, study plays mainly in print. The author’s emphasis is on Shakespeare, but most forms of drama receive some attention. A lucid and lively study of the techniques of plot, dialogue and characterization will help the reader to a deeper appreciated of the problems and successes of the dramatist.